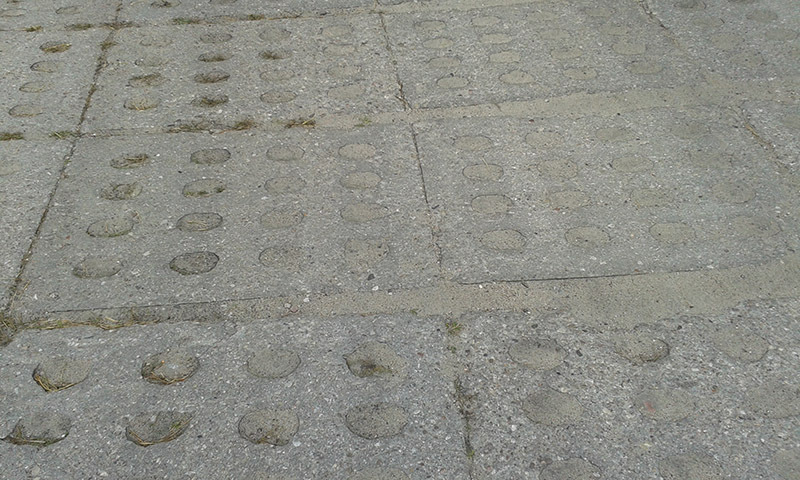 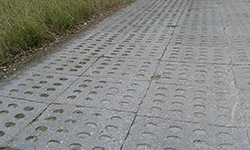 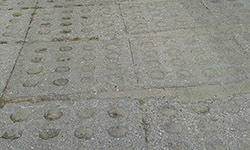 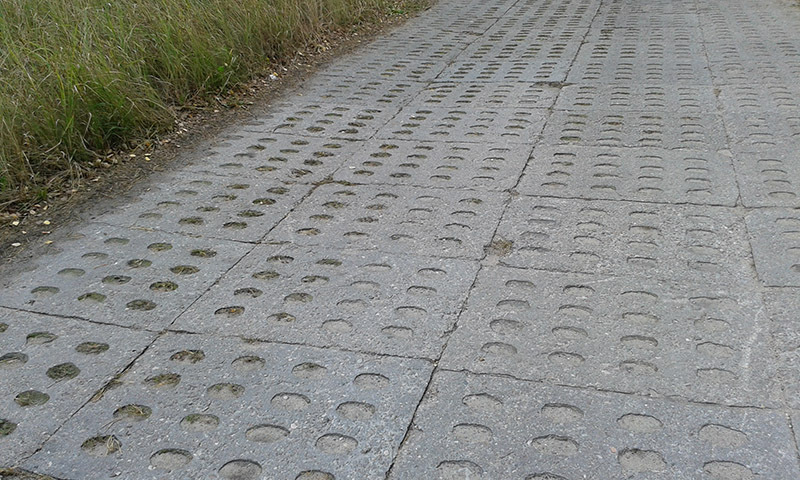 Modern concrete road panels are widely used to build car parks, parking lots, driveways, roads, ramps and other infrastructure. 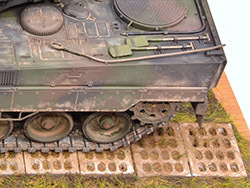 This is very easy and fast method of creating temporary heavy duty surface. 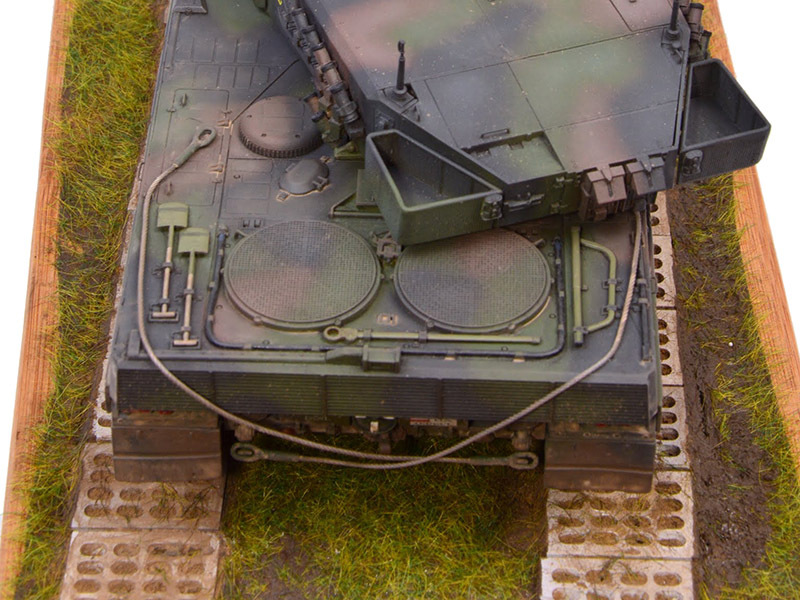 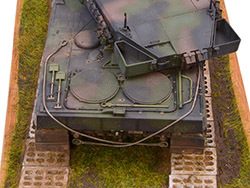 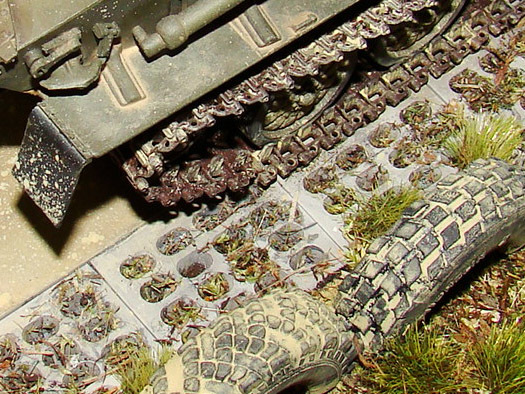 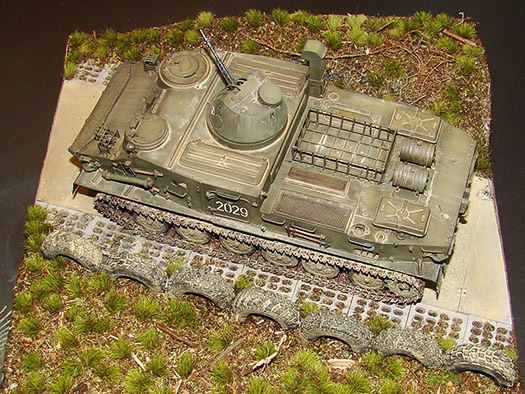 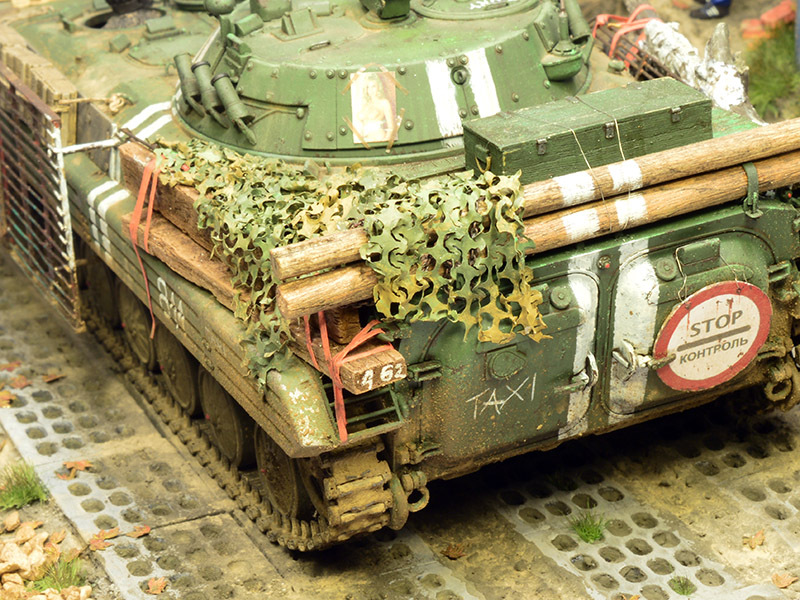 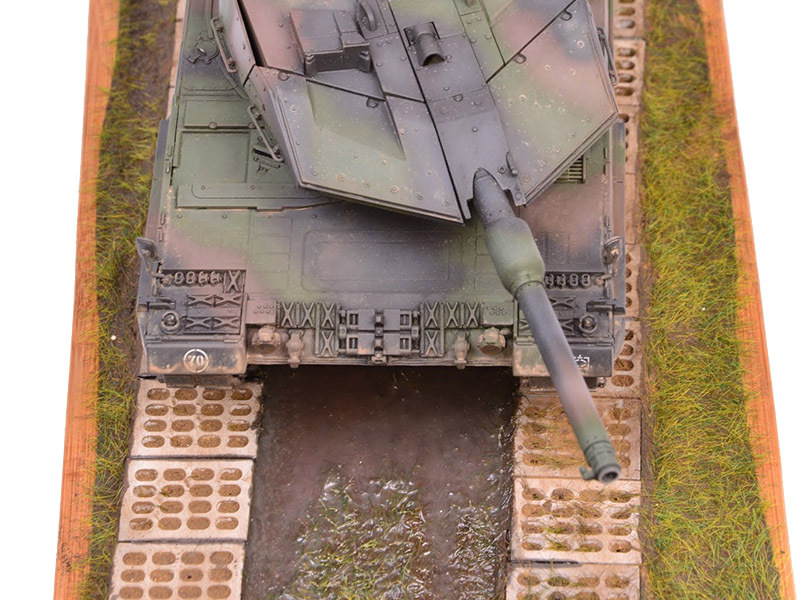 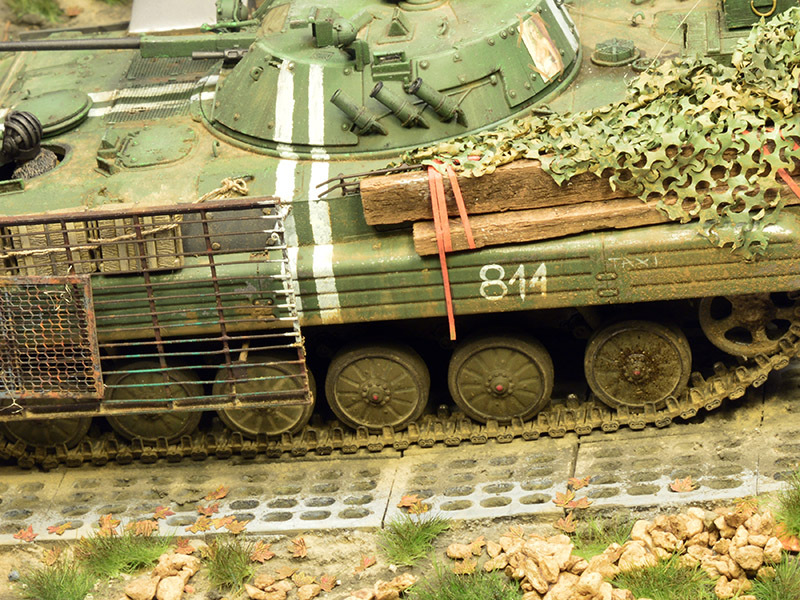 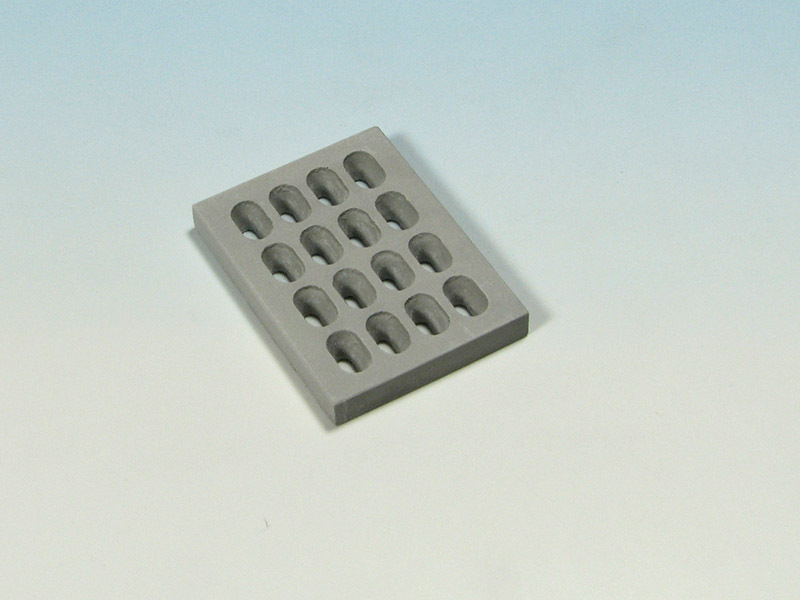 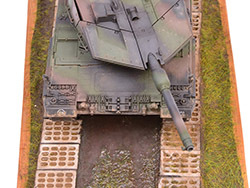 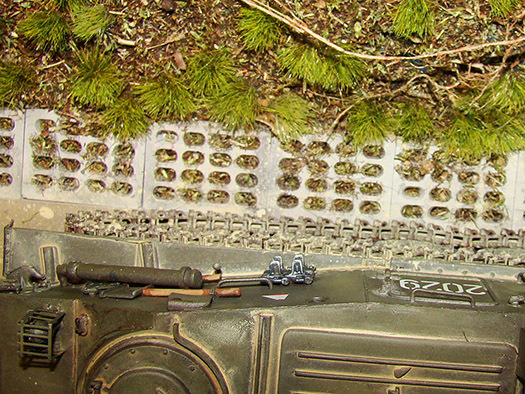 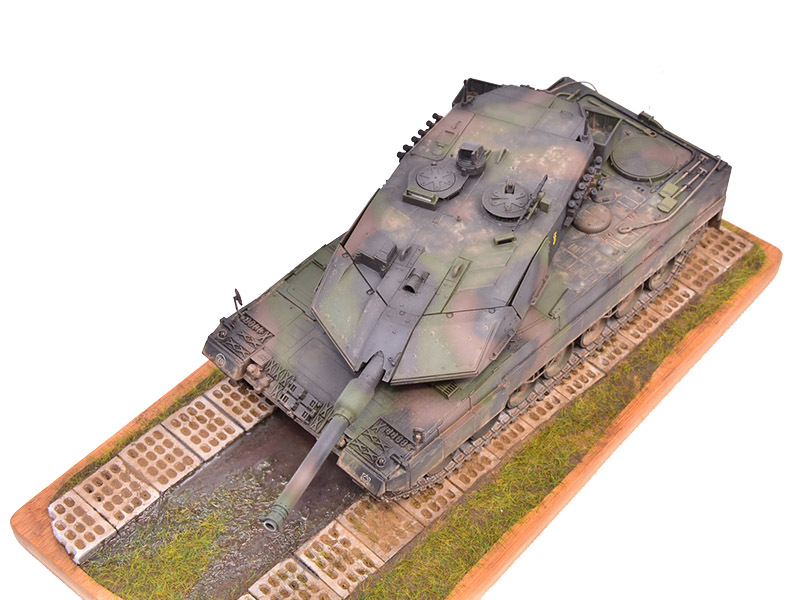 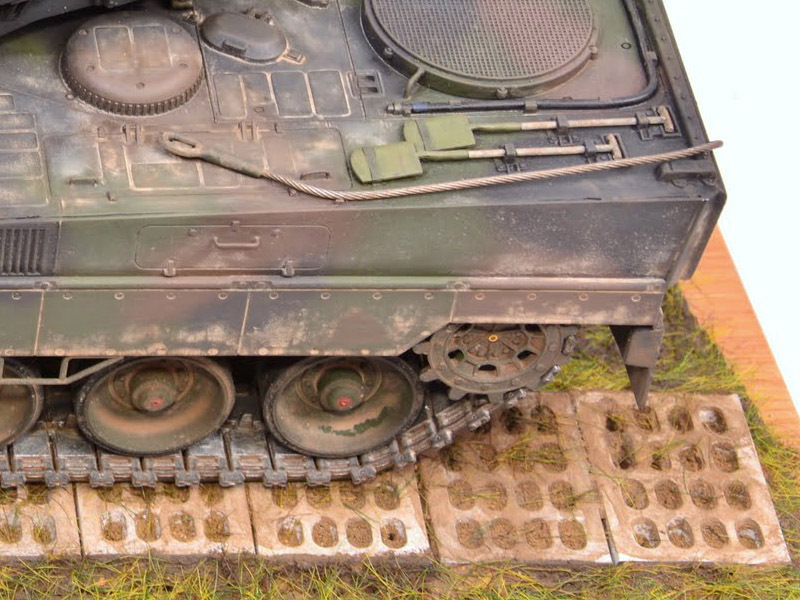 Our product can be used on dioramas of modern urban areas, military bases etc. 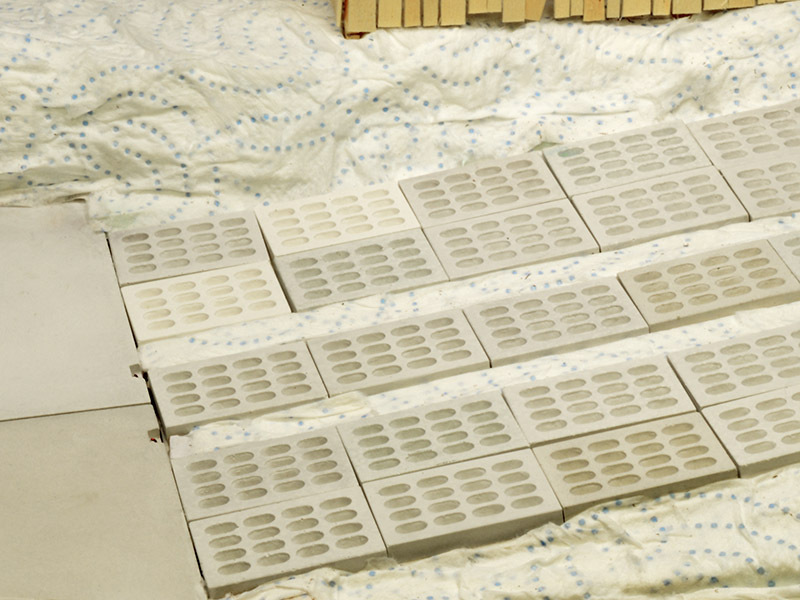 20 plaster casted perforated concrete panels. 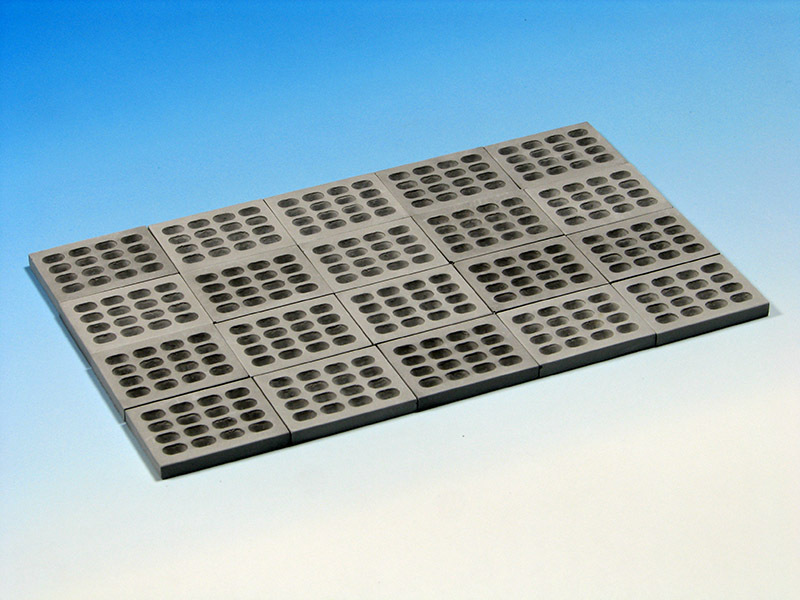 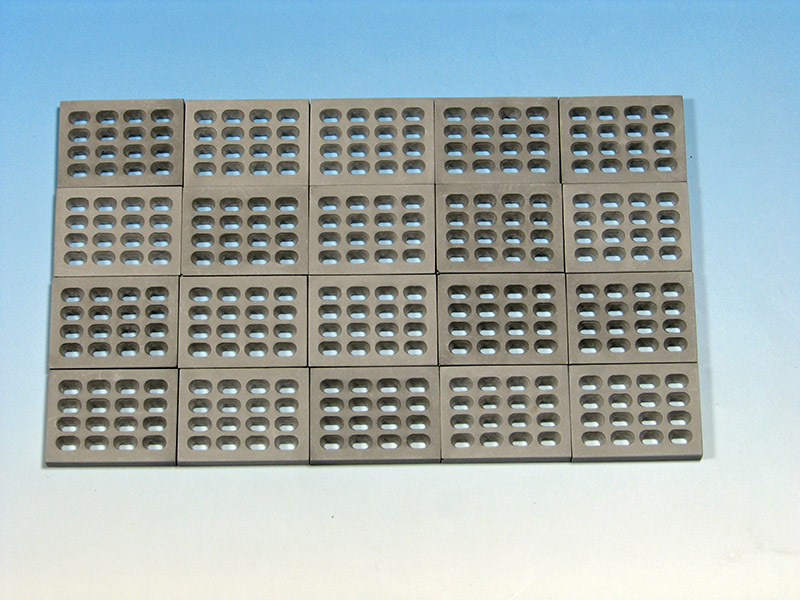 Size of the panel: 28,5 × 21,4 mm. 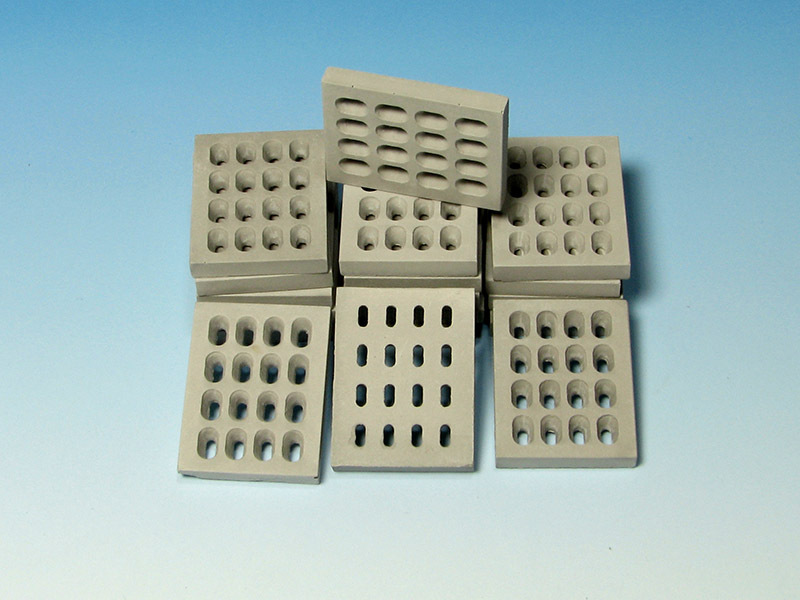 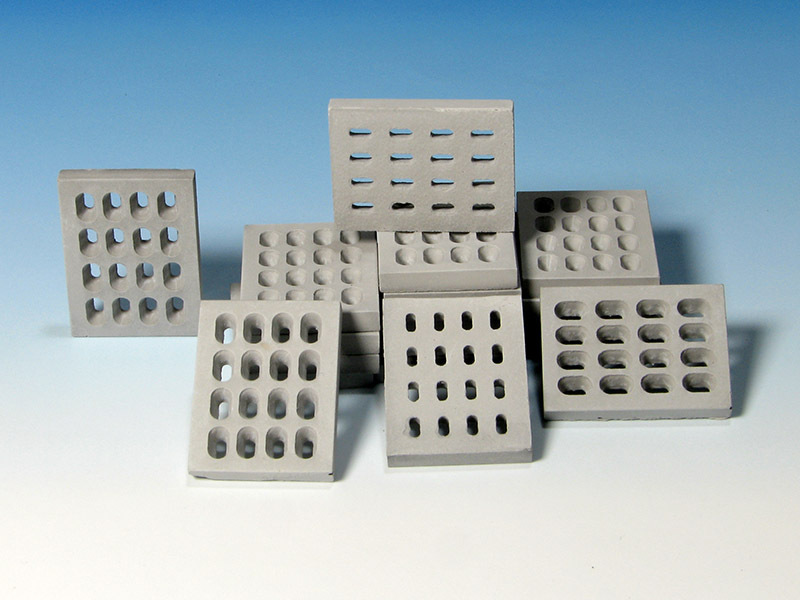 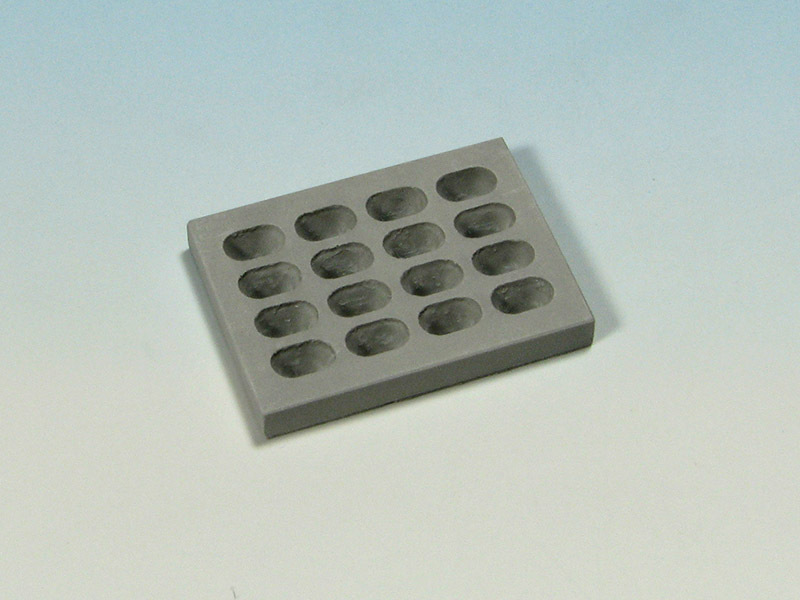 Our product is casted with plaster tinted to simulate raw concrete so is ready to use out of the box.